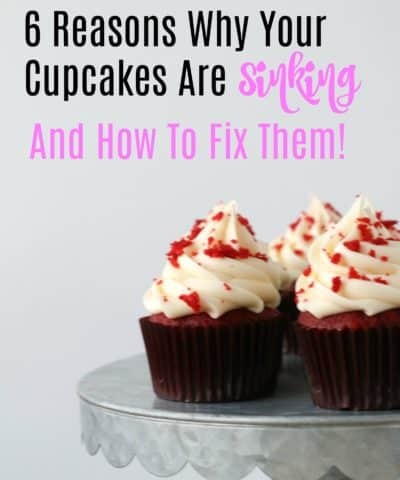 Learn to bake like a pro with easy-to-follow tutorials, expert tips and answers to the most important baking questions...you didn't even know you had! 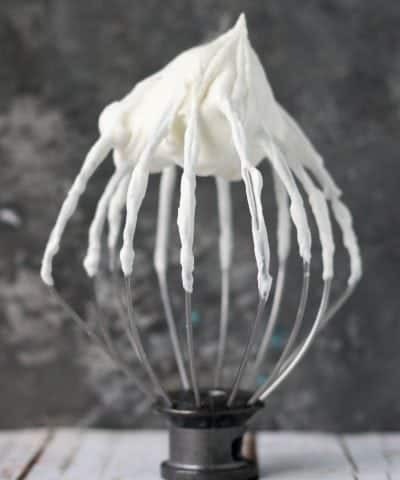 From how to make Stabilized Whip Cream to Tips to Making the BEST Pie from Scratch to learning how Butter Temperature Affects Cookies, we have you covered so you can do what you do best...bake! 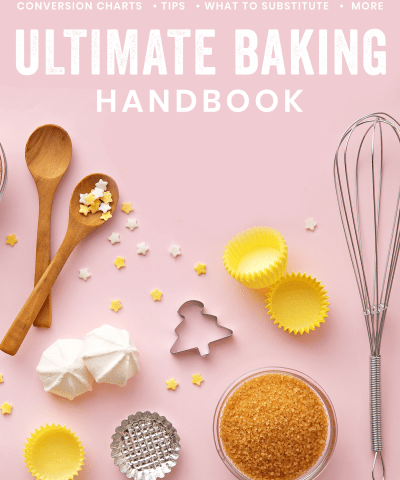 The Ultimate Baking Handbook Is Now Available!!! 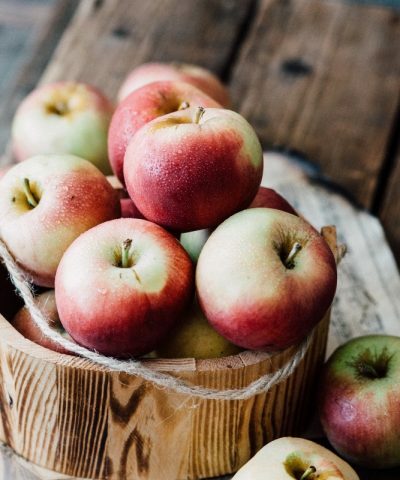 What Are The Best Apples For Baking? 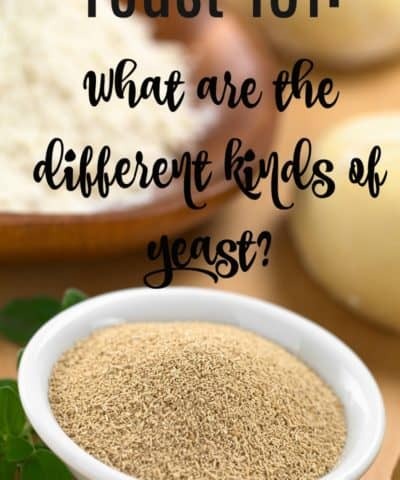 What are the different kinds of yeast? Hi everyone! 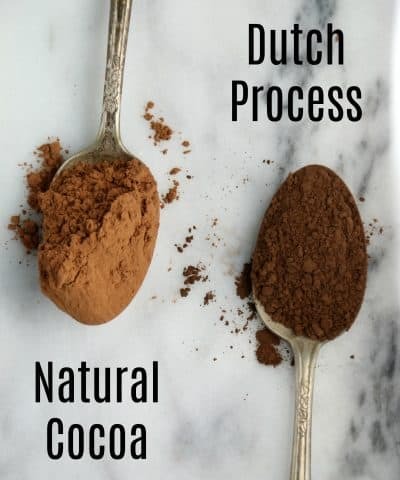 I'm Heather and I believe baking doesn't have to be difficult. I want to show you just how easy it can be. 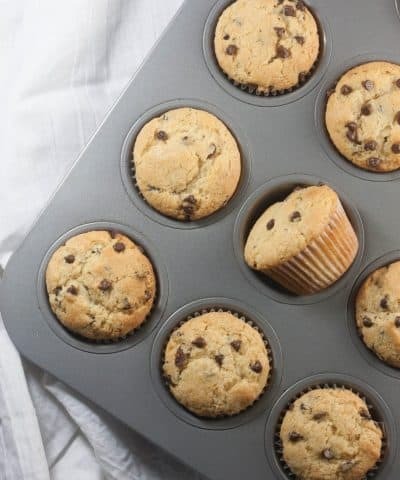 To bake with confidence, you don't need another recipe. You need tips, tricks, and simple from scratch recipes. 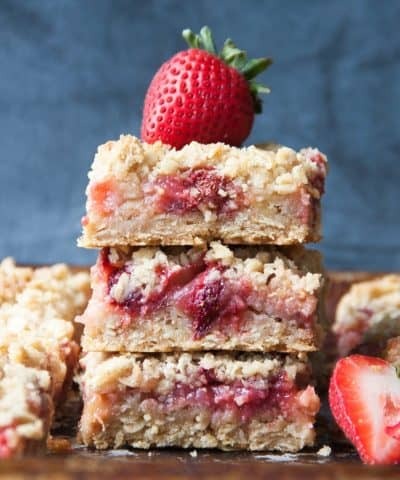 I want to help you become a better baker so you can bake the most delicious desserts for your family and friends. 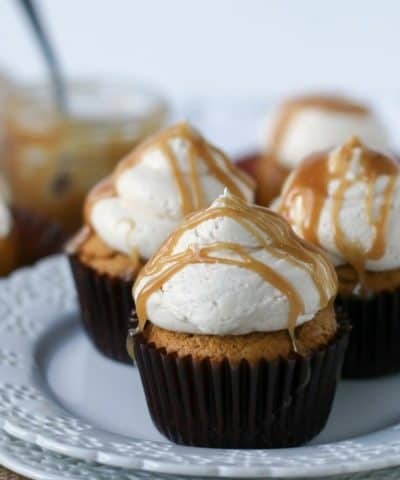 So grab your whisk and let's get baking! 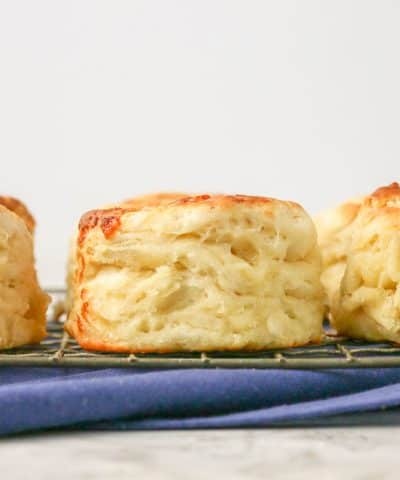 Are you ready to bake like a pro? 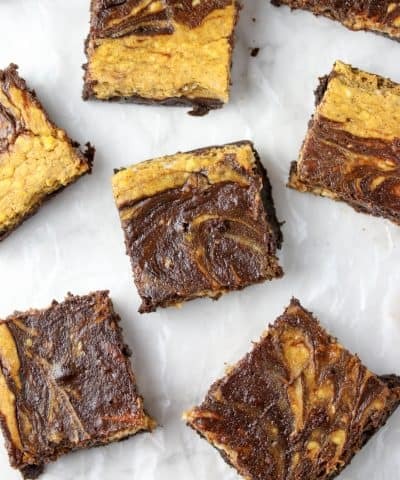 subscribe to never miss a post and recieve my 10 baking secrets! 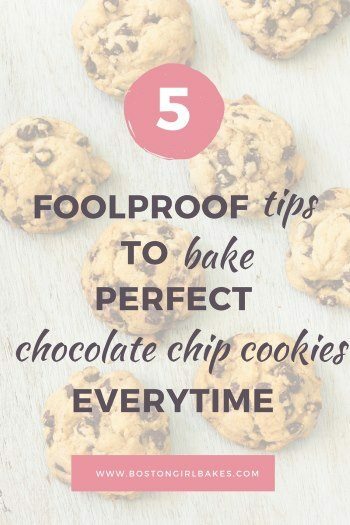 Subscribe and get my 5 foolproof cookie tips to make your cookies go from flat to perfect! 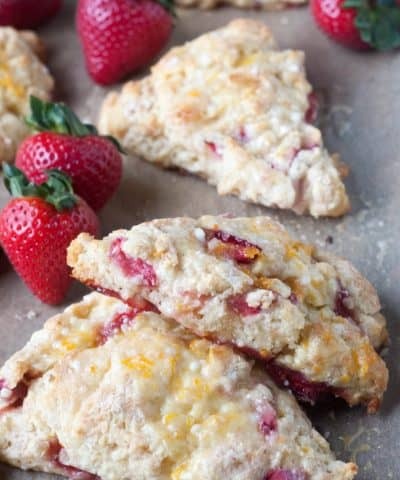 Visit Heather // Boston Girl Bakes's profile on Pinterest. 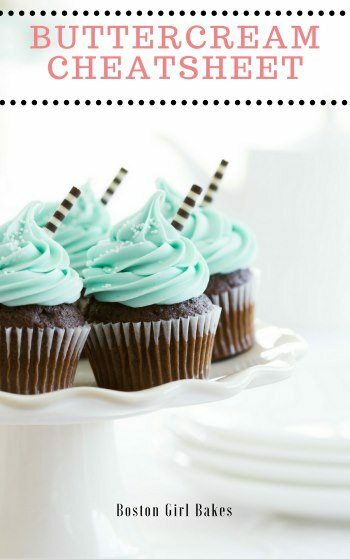 Bake Like A Pro with these 10 secrets every baker should know! 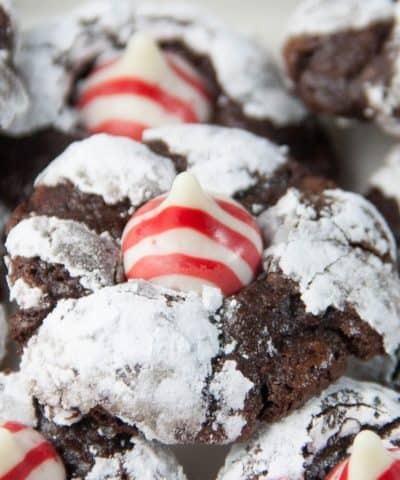 Get ahead of your holiday baking with 5 desserts you can freeze now and bake later. 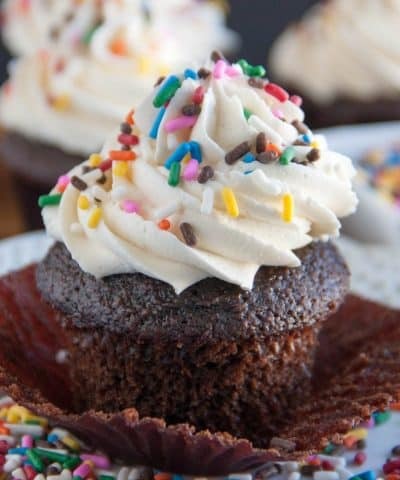 PLUS I'll send you my 10 baking secrets every baker should know! 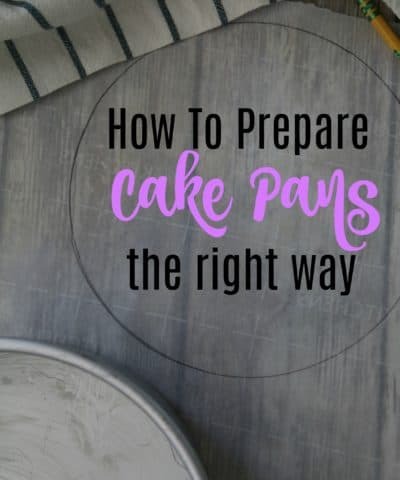 Put down that cake mix and subscribe to learn just how easy it is to bake! 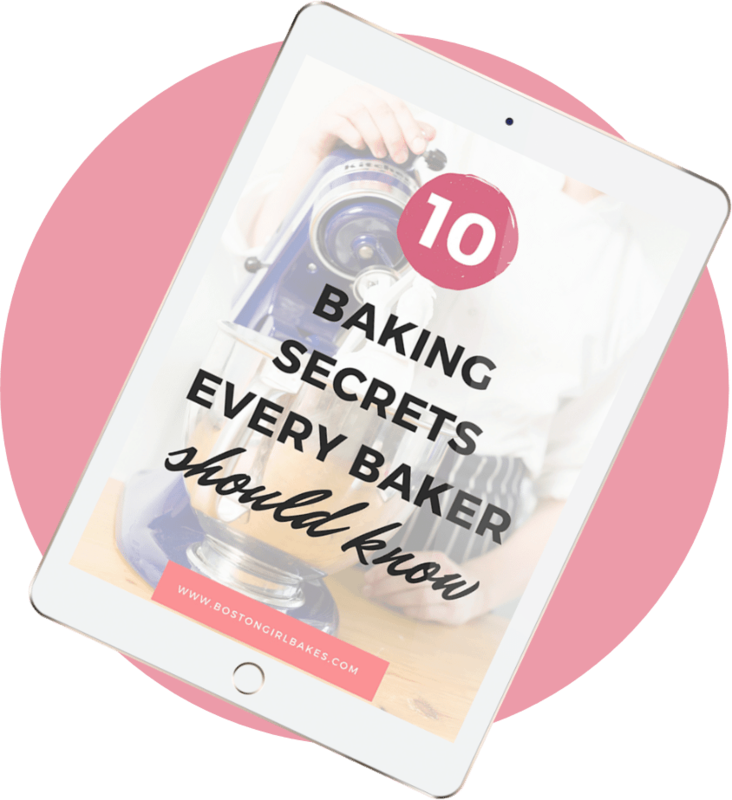 PLUS get my 10 Baking Secrets to Bake Like A Pro! 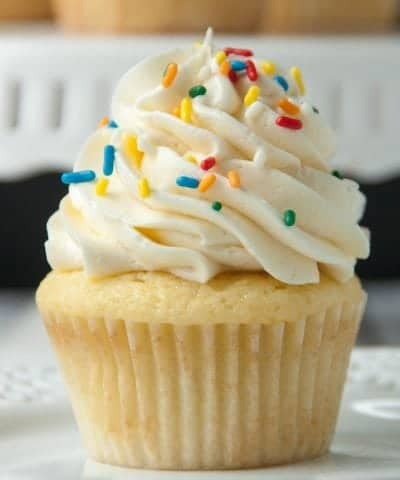 Join a community of people who love to bake and recieve updates on new recipes, baking tutorials, PLUS get my buttercream cheatsheet for 13 ways to customize your vanilla buttercream for FREE! Now look in your e-mail for your free guide! 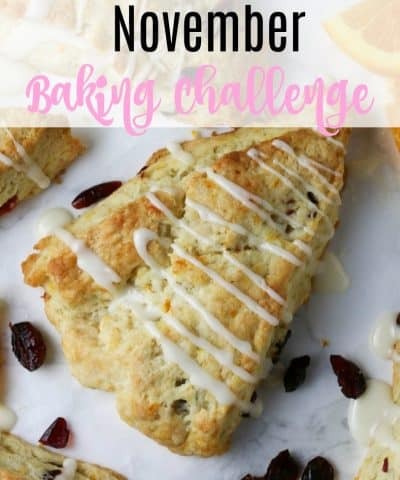 Want To Become A Better Baker? 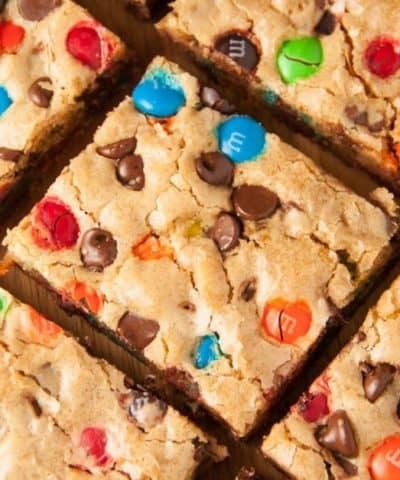 Then enroll today in the Ultimate Baking Bootcamp!